When the First World War ended church bells rang out across the land. “Bells burst forth in joyful chimes”, one newspaper reported a day after November 11, 1918, Armistice Day. 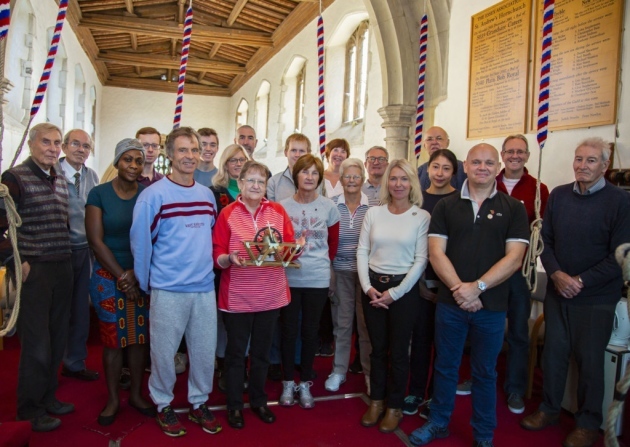 The Central Council of Church Bell Ringers drew up a roll of honour for those who lost their lives in the 1914-1918 conflict.